Join us and our celebrity compere: Tiff Needell and be transported into a unique world of escapism. Where sophisticated glamour combines with the fantastical world of Superheroes, and for one evening, amazing, fun and inspirational things will happen. 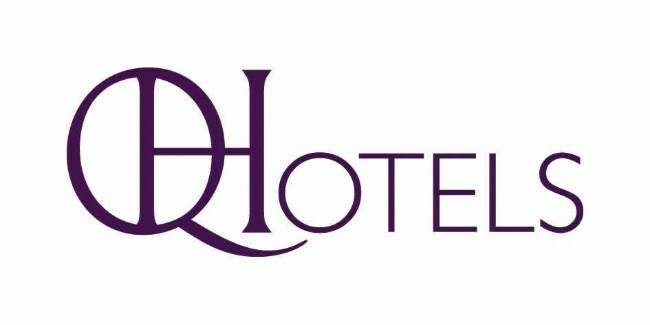 The evening will unfold at Norton Park hotel, Sutton Scotty, Nr Winchester, where we have a very special evening lined up. Your ticket price includes welcome drink, sumptuous 3 course meal with coffee, and half a bottle of wine per person. 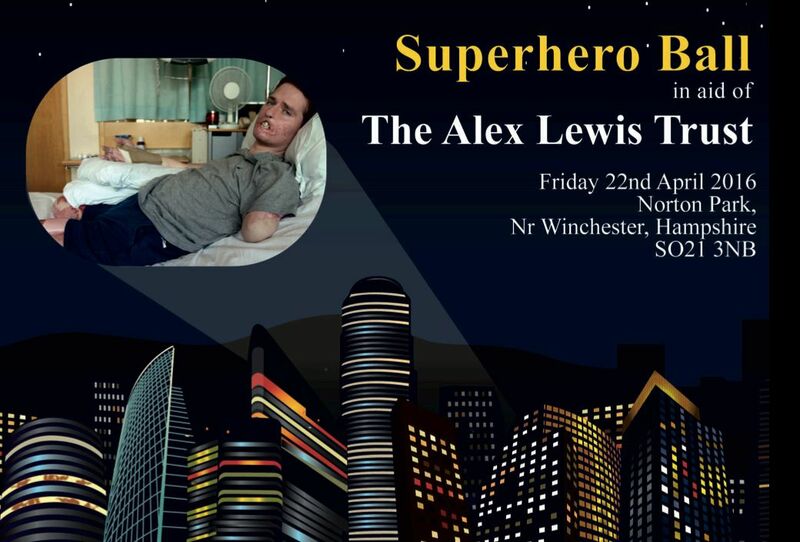 Full theming including superhero photo opportunity and mesmerising live acts to create an amazing atmosphere and spell-binding evening. 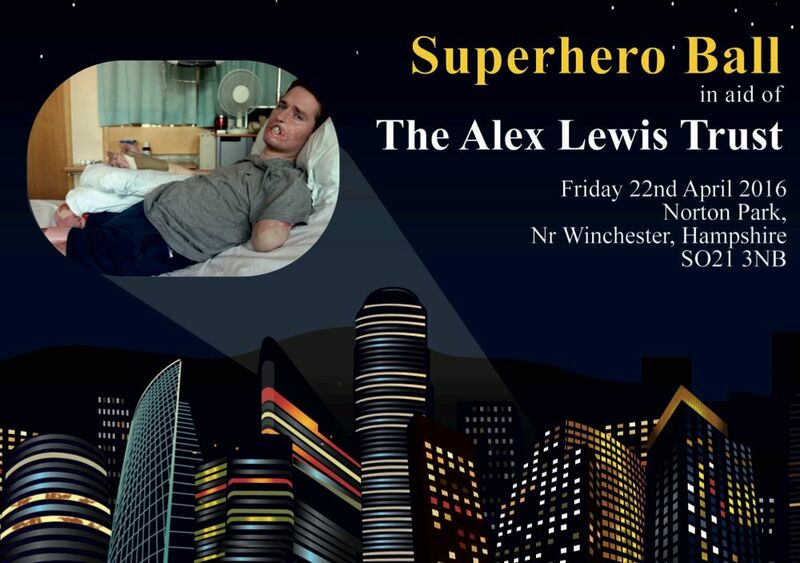 Plus inspirational speaking from our real life superhero: Alex Lewis. Dance to the DJ's tunes and enjoy the thrills of our casino. It promises to be a truly memorable, inspiring but most of all FUN evening. Dress code: "Black Tie with a hint of superhero"